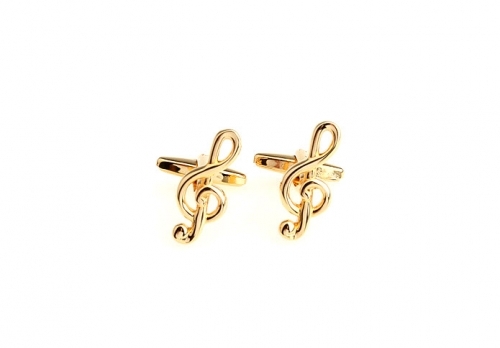 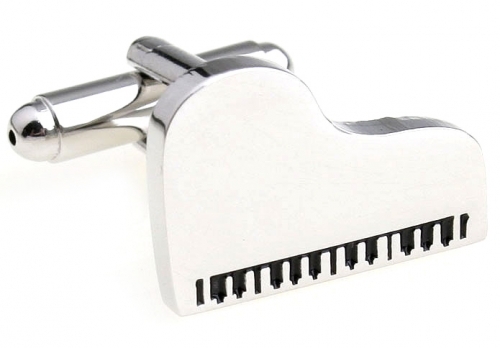 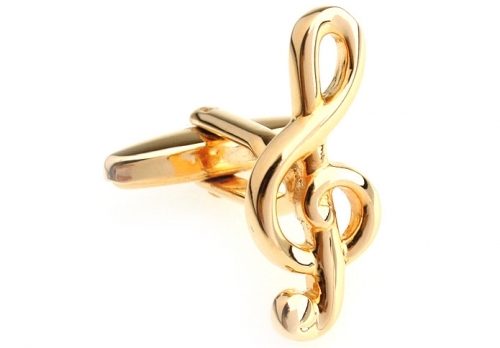 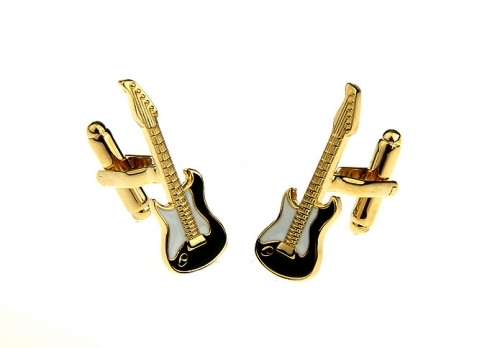 You have to wear the pair with these crazy cool cufflinks. 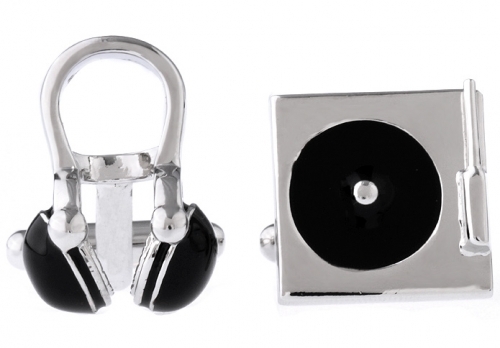 A turntable on your left wrist, and a pair of bodacious headphones on your right wrist, you will rock the house in these novelty cufflinks. 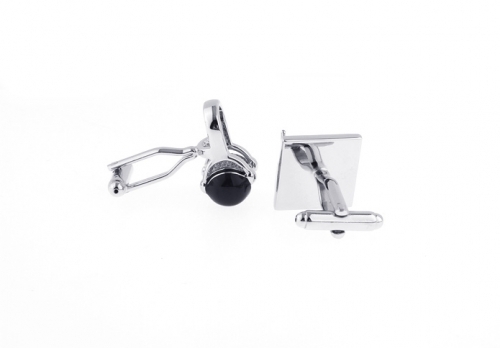 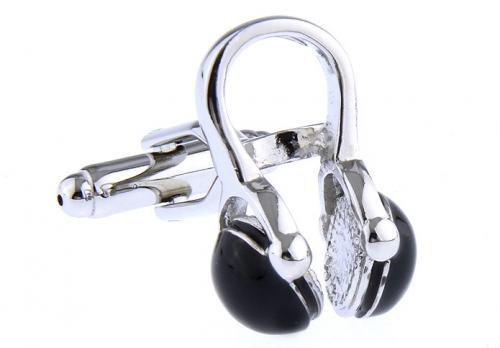 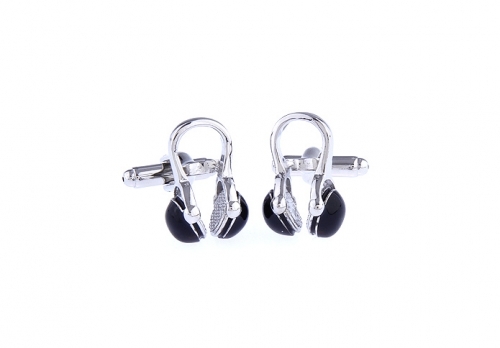 Created from polished rhodium and black enamel, these cufflinks are super funky. 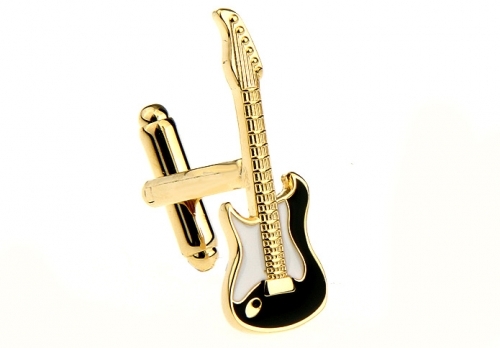 Flash your gear at all your mates to make them super jealous of your cool style. 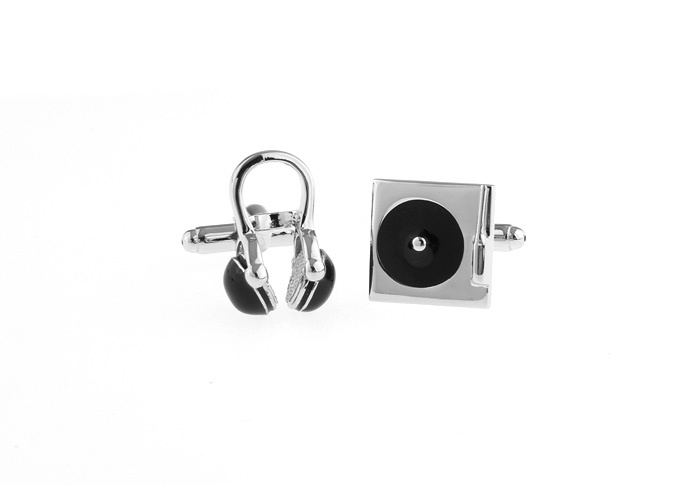 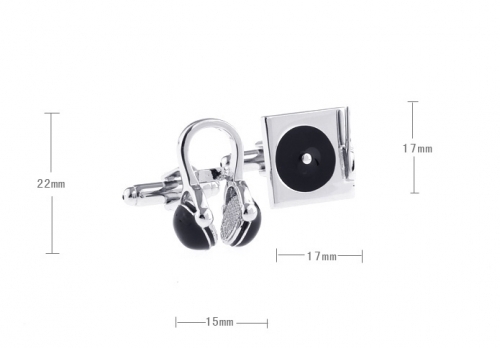 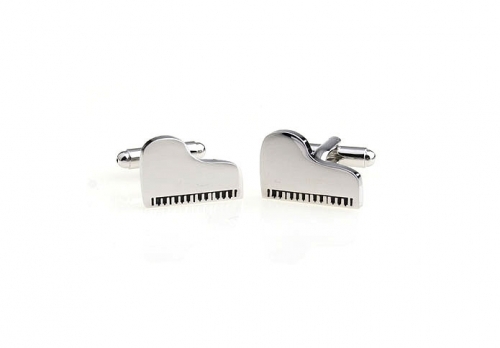 Get a pair of the Silver and Black Headphone and Turntable Cufflinks today.